Serving: dishes – paper, plastic or china? 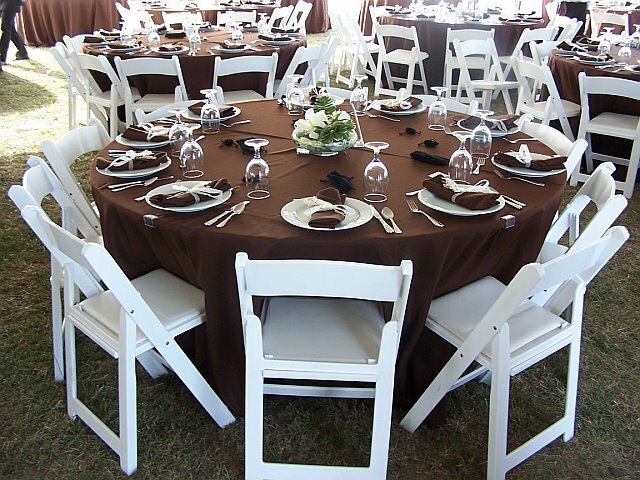 Will you need chafers, serving bowls, champagne or chocolate fountains? Details: will you need a dance floor, stage or margarita machine? Perhaps you will want to section off an area using pipe and drape. Space: use this handy space allowance chart to determine how much space you will need per person. Tents: if you don’t have enough space in your home or office, consider renting a tent to increase the available useable space. NOTE: in most jurisdictions, you will need a tent permit to erect a tent, even temporarily. Check with your city’s code enforcement office to determine requirements. 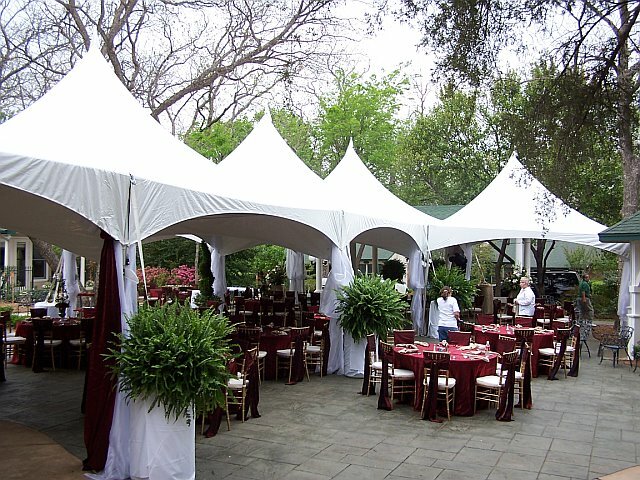 Using the above party rental tips and with a little planning, you can make any holiday party even more special – don’t hesitate to visit our website or call Rental Stop for all your party rentals and event rentals needs in the Dallas / Fort Worth metro area!